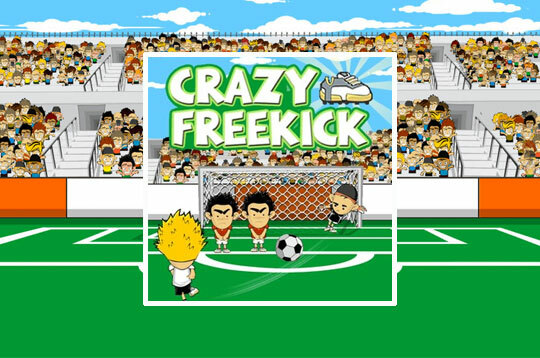 In Crazy Freekick choose your favorite football team to enter a free kicking game! To play it is necessary to stop the bars at the right time so that you can score a goal. Use the bonus multiplier that decreases over time and increases with each goal. Be quick to earn extra points and become a great football player! - Play Crazy Freekick Free and Enjoy!